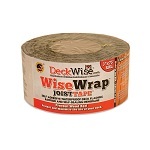 Deckwise is a leading US manufacturer of decking products. 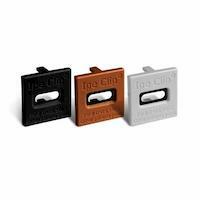 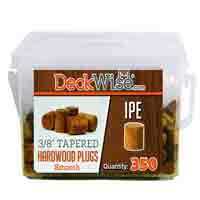 The company is most famous for the Ipe Clip, a hidden deck fastener created for hardwoods, PVC and composite decking. 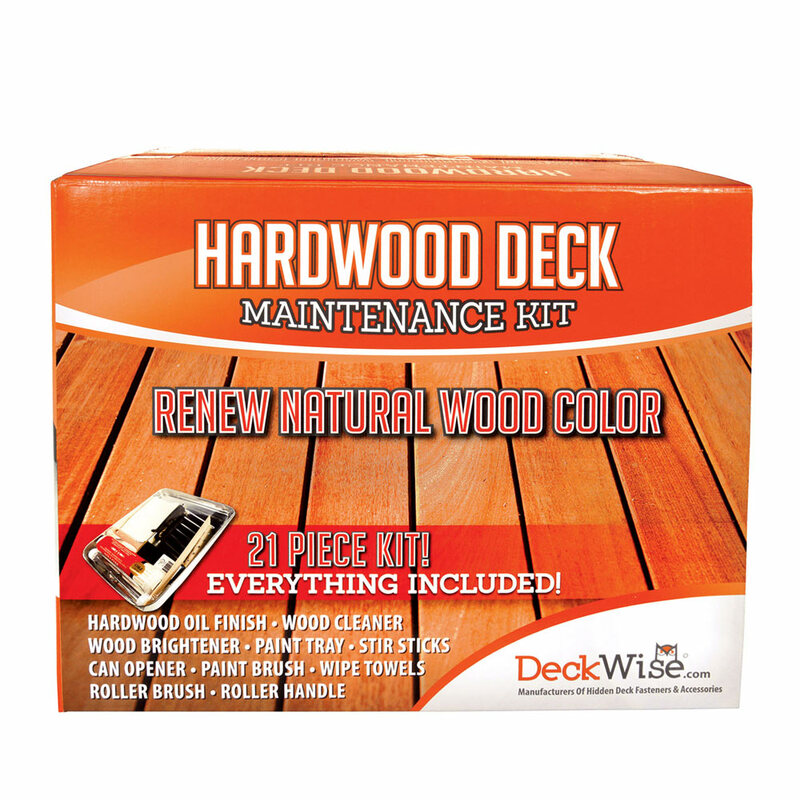 Since the Ipe Clip development in 2000, this Florida based company has come up with a full line of deck construction and maintenance solutions. 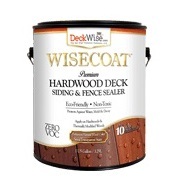 All Deckwise products are built to withstand harsh climates and are backed by a guarantee. 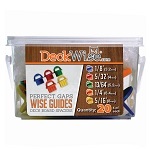 Visit Deckwise to register.